We hope everyone enjoyed the holidays! 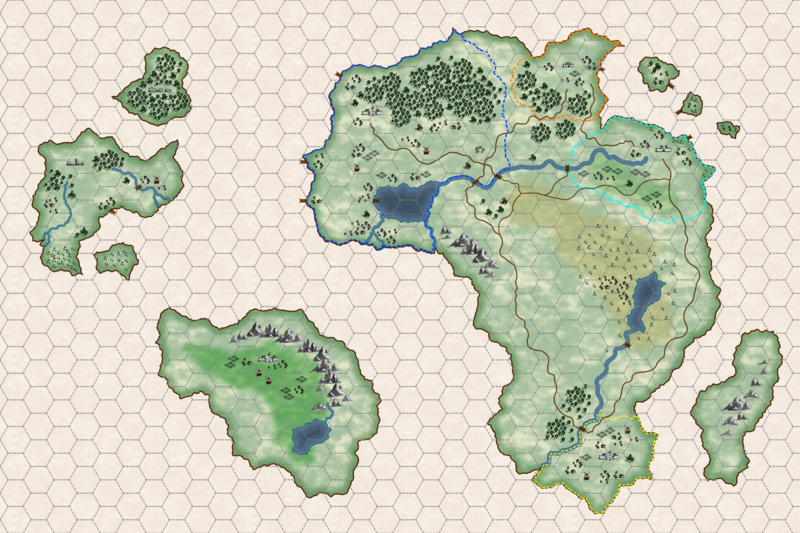 Two of the questions we were asked the most during and after the campaign is the formats that Other World Mapper will export to, and how big the map can be up-scaled when exporting. So, we decided to move up the timeline for the export features and we concentrated on that during the last month. 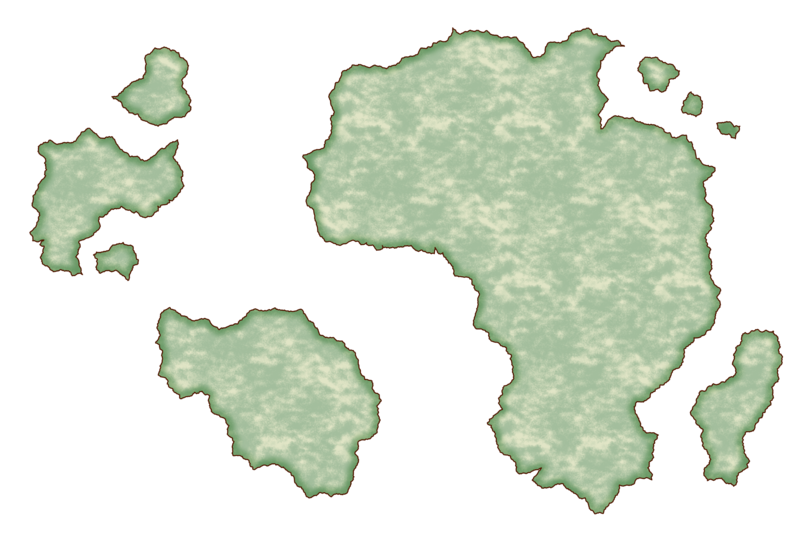 Most of the work for the map export options is finished, and Other World Mapper is now exporting maps to png, jpg, gif, pdf, tiff, bmp, and svg. 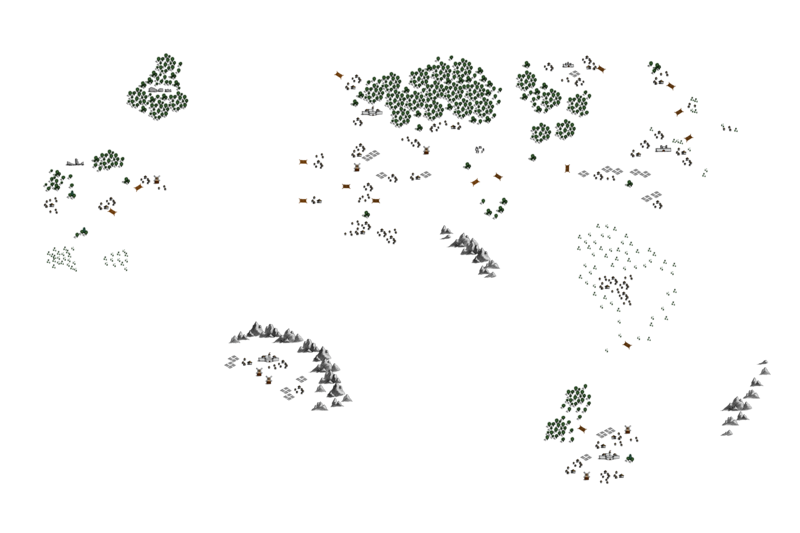 We've also implemented options for up-scaling and down-scaling the maps. 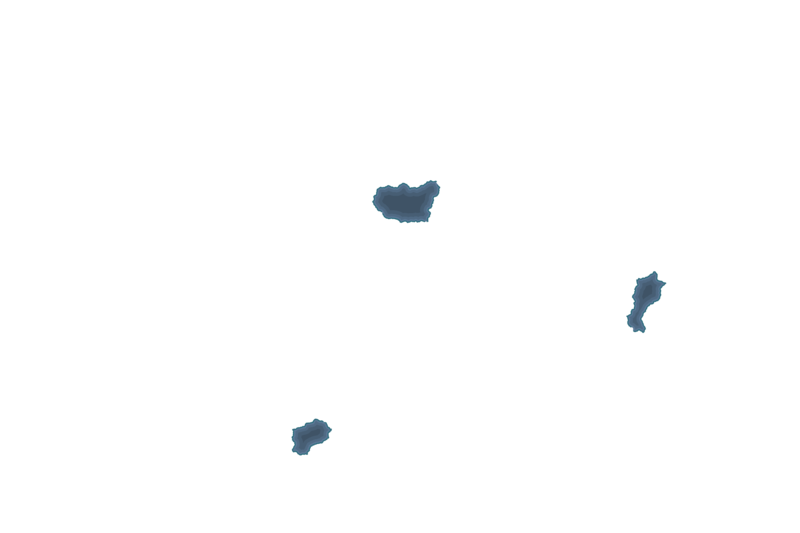 To demonstrate, we created a simple map at 3000 x 2000 pixels, then exported to various formats and various scales. 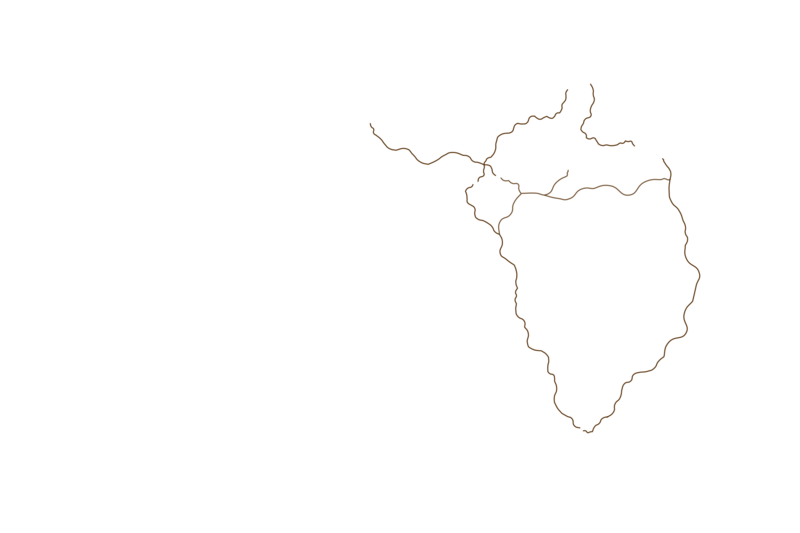 One of the export options is to scale the entire map. * Please note that for the 400% and 800% files you'll need to click "save as" and save to your computer, since the files may be too large for browsers to handle. The 24000 x 16000 size is not the limit. We've exported to larger files as well. Right now we don't have a limit on the export pixel size, other than memory resources needed to render the files. We exported files running Other World Mapper on a PC we built in 2008 with 4GB of RAM and a dual core CPU, so Other World Mapper doesn't require a high end computer to create and export high resolution maps. Note that textures and symbols used for this map are png files, so they will show a little pixelation for the 800% export. 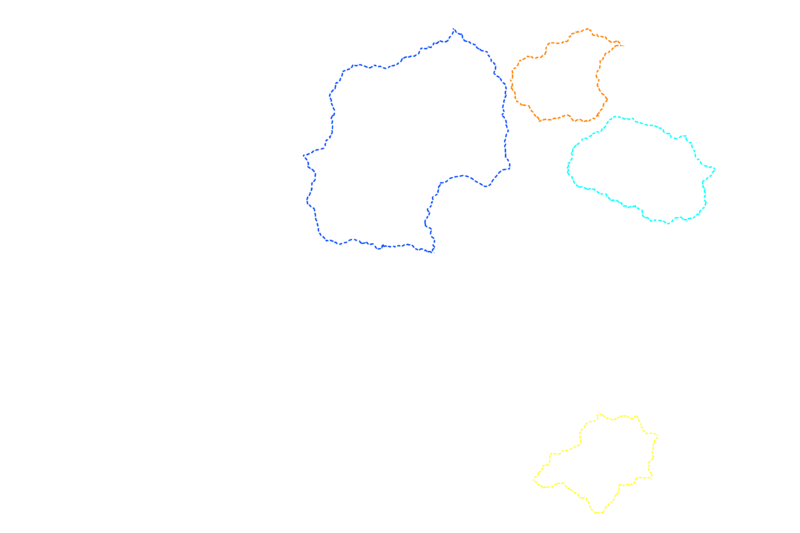 All the objects created with Other World Mapper, however, are based on vector data so they won't show pixelation on scaling. As you probably remember, we do have SVG (vector) symbols support planned for Other World Mapper. Another option for exporting is to save the same pixel size but at a different printing resolution. A few backers mentioned this option would be important to them, so they wouldn't have to open the maps with other programs just to save them at a different resolution. The maps can be exported to common file formats. We also implemented the options to export only certain layers of the map. And, the option to batch export layers as different files "with one click," for those wanting to work with the output from Other World Mapper in other programs. 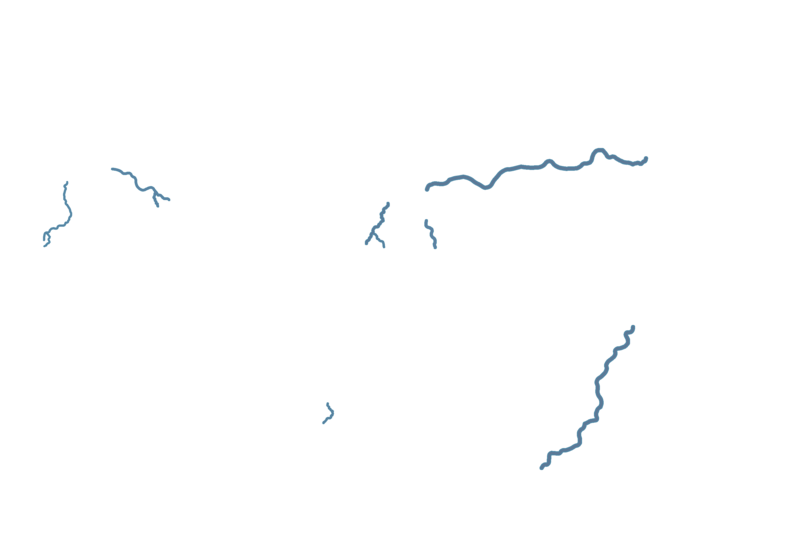 We added the svg export format, which is very useful for those who want to use Other World Mapper to create the base for then map, then work on detailing it outside of Other World Mapper. 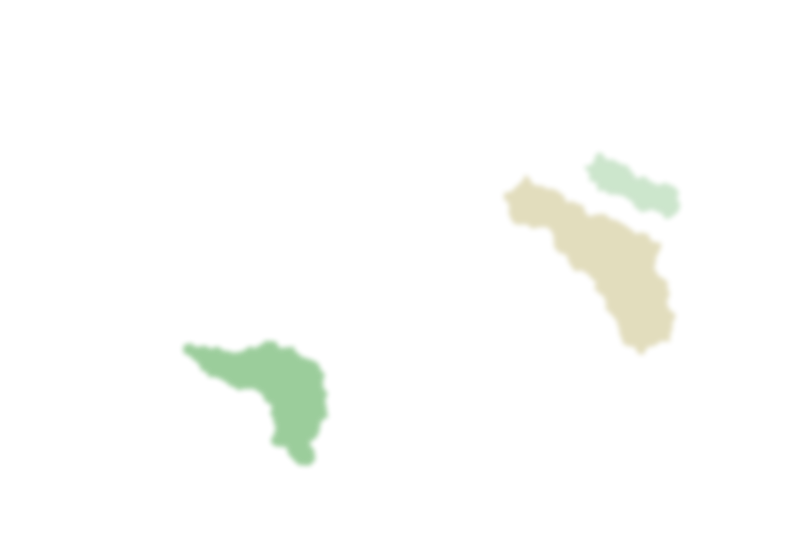 Note that the nature of svg makes it such that many of the effects added by Other World Mapper are lost. Only the actual vector data is exported. We are also very much looking forward to the alpha backers' initial feedback on the SVG files created by Other World Mapper. We also completed the hex grids (both horizontal and vertical hex), with all the options we planned, such as grid size, color, line thickness, etc. And we also made progress in many areas that we can't check as "finished for alpha" in our schedule yet but are expecting to share with you with the next update. We are still expecting the alpha release to be ahead of schedule in mid to late April, so the timeline remains unchanged since the last update. The next update will be around the middle of February, and we'll have another demo video then to share with you. Andreas Claren, Eduardo Venâncio Soares, and 11 more people like this update. @Brian @Eduardo @Troels @Anna @Matthew Thank you!! @Dennis That's a great idea on how to use the separate layers for a printed map! This is looking great. I am struggling with CC3 now and am really hoping for a much more intuitive interface. That looks great! The layer export would be great if printed on transparent overlays. Imagine territories on an overlay, so you can drop it over to see if players have wandered in to unfriendly areas. If they don't see the boundaries, they won't subconsciously avoid them ;P Or overlays that hold hidden or temporary info, like dungeons and encounters. Wow, great features, great possibilities, great work! I'm really excited to see the final product! Keep up with the good work, guys! Wow! It's looking awesome. I can't wait to get my hands on the software.